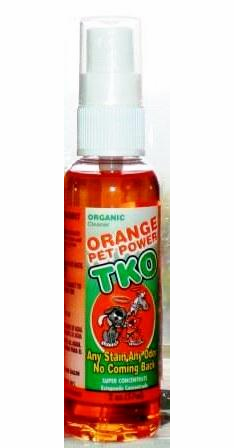 TKO is a natural concentrated, non-toxic cleaner that can be used for all of your pet related cleaning problems Orange TKO is a citrus cleaner/degreaser made from the peel of the orange. 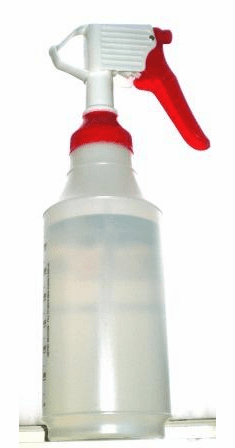 It is an emulsifier which contains no synthetic chemicals, petroleum distillates, or detergents. 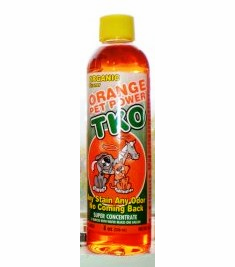 It is also 100% environmentally friendly, biodegradable, and non-toxic. 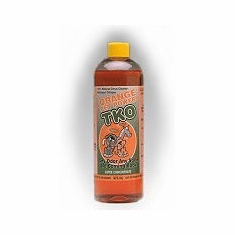 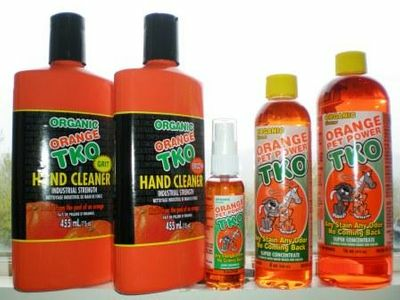 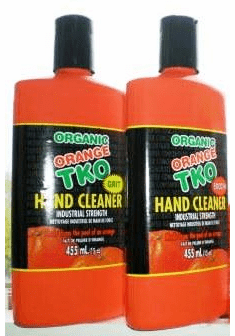 Orange TKO comes as a concentrate which can be diluted with water to handle the toughest industrial cleaning problems, but is safe enough to use in the home, around children and animals.